Mark Konkol, the Chicago journalism superstar who won the Pulitzer Prize for local reporting last year, is leaving the Sun-Times to join the startup of a hyperlocal digital news service covering city neighborhoods. 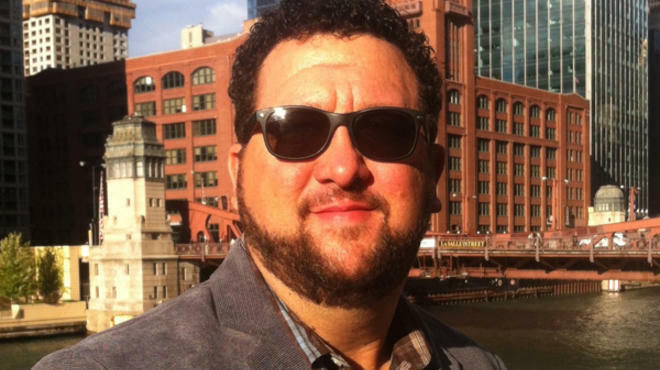 Konkol, 38, resigned Monday after eight years at the Sun-Times to become writer at large at DNAInfo.com Chicago, which is expected to launch this fall online and over a variety of mobile platforms. Elder, a veteran of the Chicago Tribune and AOL Huffington Media Group’s Patch.com, has assembled a lineup of seasoned journalists, including two senior editors — Justin Breen, former assistant managing editor of the Times of Northwest Indiana, and Jen Sabella, former Chicago editor of the Huffington Post and a former wire reporter for the Sun-Times. Konkol is the biggest name so far on a full-time reporting staff of about 20 that includes Becky Schlikerman from the Tribune, Victoria Johnson from the Sun-Times, Ted Cox from the Daily Herald, Wendell Hutson from the Defender, Sam Cholke from the Hyde Park Herald, and Patty Wetli from Brown Line Media. Although “hyperlocal journalism” has had a negative connotation since the Tribune’s scandalous dalliance with Journatic earlier this year, Elder doesn’t object to the term. Kim resigned to join the Tribune a few weeks ago. Of the three, only Main remains on staff at the Sun-Times.